stainless steel with improved corrosion resistance, formability, and weldability compared to 430. 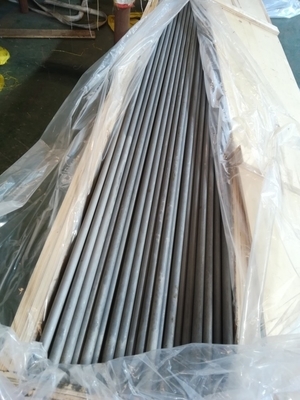 TP439 is a medium-chromium ferritic stainless steel, which can be used in many mildly corrosive environments. Because of its titanium alloying, TP439 stainless steel can be welded in all dimensions without becoming susceptible to intergranular corrosion. It is possible to use TP439 stainless steel at elevated temperatures, for instance the cold end of automotive exhaust systems. TP439, UNS S43035 0.07 max 1.00 max 1.00 max 0.040 max 0.030 max 0.50 max 17.~19. 0.04 max 0.2+4(C+N)min, 1.10 max.